Explore more info about the company, product family, and the leadership. The history goes like this. CoSoSys is our company and Endpoint Protector is our main product. Back in 2004 when the company was founded, Endpoint Protector did not exist. It was released in 2008 and since then, we have directed our focus to adapting and fine-tuning Endpoint Protector to face the challenges of new technology and our customers' data security needs. The product better expresses the kind of solutions that we offer, protecting companies’ endpoints against data threats like theft, loss or leakage. Our mindset and our branding reflect our belief in the saying: "A good product speaks for itself". Roman is the Founder and CEO of CoSoSys. Before founding the company in 2004, Roman worked for Goldman Sachs in Frankfurt, Germany and Paris, France. He studied business in Wiesbaden, Germany. After the acquisition of CoSoSys by Astaro and the subsequent acquisition of Astaro through Sophos, Roman together with Michael Bauner took the company private again in a Management Buyout (July 2011), with the goal to build CoSoSys and its Endpoint Protector product family in the leading content aware Data Loss Prevention (DLP) and Mobile Device Management (MDM) offering on the market. Roman’s vision is to offer an easy to use and implement Data Loss Prevention Solution that covers all popular platforms, from Mac OS to Windows and Linux, so large and small businesses can protect their data against accidental loss or intentional data theft. Michael is the Senior VP of CoSoSys. 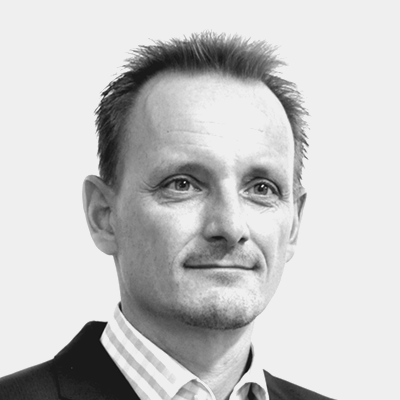 Before joining CoSoSys, Michael worked as a System Architect at SIG (Swiss Industrial Group) and as Business Development Manager at Swissbit (Flash Memory Products). Michael studied in Weingarten, Germany and holds an Engineering degree (Dipl.-Ing. FH) in Computer Science and Master of Business Administration (MBA). 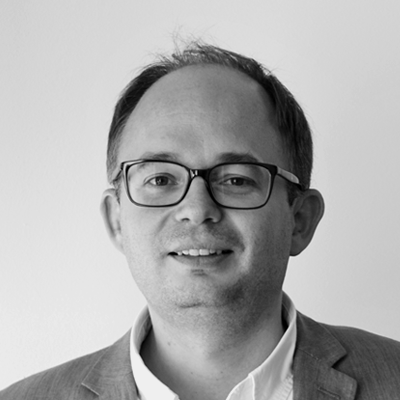 Together with Roman Foeckl, he drives the vision and the growth of CoSoSys to offer excellent data security at an enterprise level, made affordable and usable to small and medium businesses. CoSoSys was founded in 2004. Since then, our team and solutions have grown every year. We now proudly protect over 11 million users worldwide. This continuous growth is due to closely listening to our users' feedback and our dedication to innovation. As data security risks continue to evolve, so do we and our solutions. It does not happen that often, but when it does, it makes us smile – the most common spelling mistake for our company name is CoCoSys. The correct name is CoSoSys. It is an acronym for Controller Software Systems.